A seasoned executive search professional, Sachin Prakash has been with Boyden since 2001 and is a recognised authority in the industry. 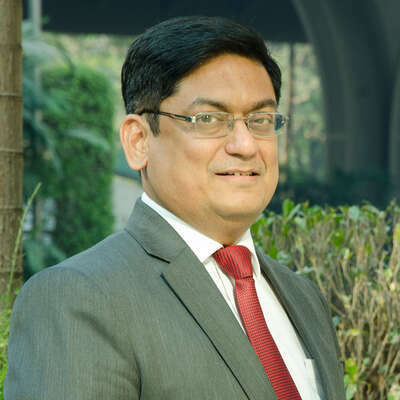 He is Regional Leader of the Technology Practice for APAC, and a Member of the Healthcare & Life Sciences, Human Resources and Industrial Practices. In national recruiting, Sachin’s pan-Indian network and perspective provide a decisive advantage.